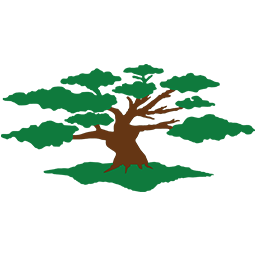 There will be special discounts on Family Tree Maker. 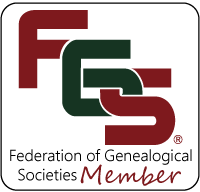 Mark is the Family Tree Maker Ambassador to historical and genealogical societies around the world working to support their members as they use Family Tree Maker. 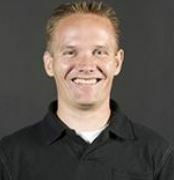 Mark is a graduate of Brigham Young University and holds a bachelor’s degree in Family History with a Spanish records emphasis. He has been working in the genealogy industry since 2007.